We saved a seat for you at our Seder! Comments or special requests. Please note the Seder is entirely GF except the Matzah. To order special GF Matzah, please contact us. Please include here any special requests and we will contact you. All are welcome to our Seder, free of charge.  Includes Hand-Made Shmurah Matzah, Wine and a 4 course dinner with brisket and more! If you can not afford the full price, you can pay whatever you can. Please consider an additional donation to help us cover the costs and enable every Jew to participate in our Seder, regardless of their financial ability.